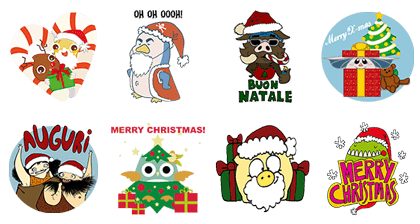 http://www.line-stickers.com/ – Xmas Friends Line Sticker | IED students made this present for you! 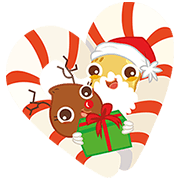 Send these stickers to wish a wonderful Christmas to your friends! Available till January 6, 2015.